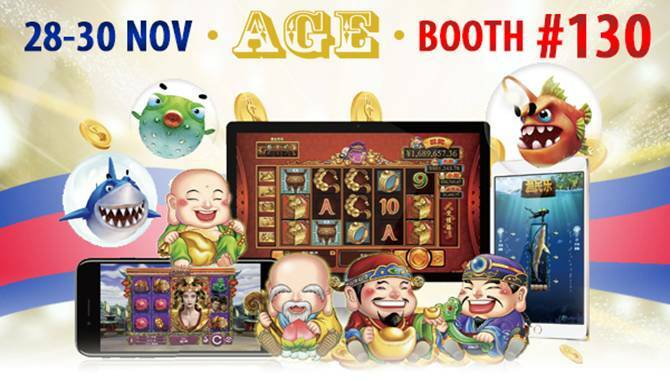 Asia Gaming Expo (AGE) returns to Phnom Penh on the 28th-30th of November 2018 in Sokha Phnom Penh Hotel. RTG Asia are pleased to invite you to visit our booth at #130. Come and try our brand news games!